Does Homeopathy Take a Long Time to Work? So many people are questioning and want to know about how long does it take to know if a homeopathic remedy is working, how long do homeopathic remedies last and how to ensure it really works or not? Can We Simplify Classical Homeopathy? Is it possible to make a good homeopathic prescription without long interview with the patient and how long does homeopathy take to work? Is there a specific remedy for the specific problem or disease? My friend´s daughter or son is suffering from warts or skin eruption but their parent’s don´t have a time for long interview that is needed in order to find a "constitutional" remedy. Is it possible to make an exception and give "something" which will eliminate these warts or eczema? Acute illness can be either the best experience or the worst experience for the patient using homeopathy- treating acute illness is offer treatment under pressure - what tips can you suggest to the newly qualified homeopath facing a patient with a cough that is lingering and has not resolved? 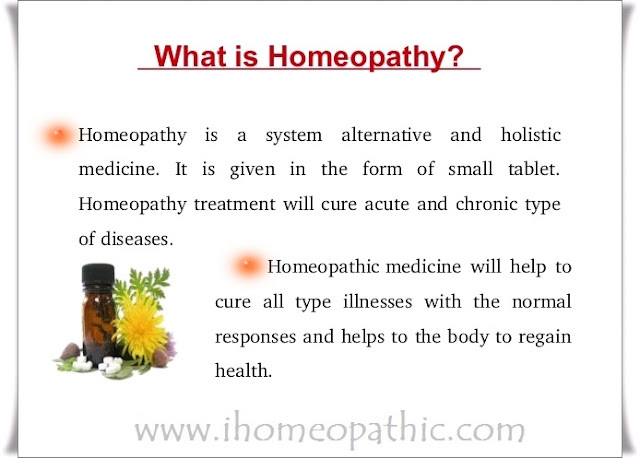 In homeopathy, symptoms are underlined or graded, based on three criteria spontaneity, Intensity and clarity. We can hear such questions recently not only from patients seeking a quick help but what is alarming is the fact, that such questions are coming also from homeopaths. There is an aphorism that says: there are no shortcuts to become a good classical homeopath and all real classical homeopaths and students of this science know it very well. The endless amount of information and rules that must be understood in depth before we go to practice and then several years of gaining experience before we become real homeopaths! To learn how to observe a patient, to be able to spot things that are invisible for others, to put together symptoms which are not connected for anybody else, to be patient and eventually to see how beautifully the principles of the classical homeopathy works if they are applied properly. Of course they work as they were observed by thousands of homeopaths all over the world in the last 200 years. All these aspects make the homeopathy extremely difficult to master. The basic rules of our art and science are very clear and very simple. It is law of similar, one remedy at one time, minimum dose and individualization of every patient. We need to understand that classical Homeopathy has been discovered by Hahnemann because of his frustration with conventional medicine and its approach to patients as the conventional medicine does not make individualization claiming that there is no time for it. So how the same argument can come from the people who call themselves homeopaths? Classical homeopathy is here in order to individualize each person very carefully which of course take some time to be able to prescribe exact similimum. As our legend Dr. Kent said: "If the patient is looking for a quick solution, send him to doctor but give him an advice what is going to happen." 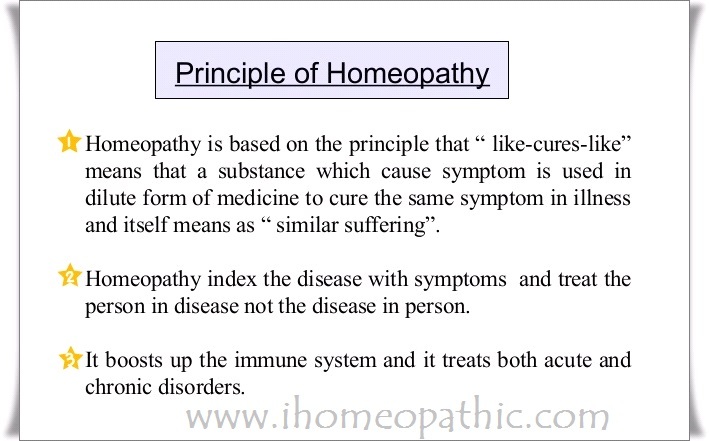 Every so called homeopathic prescription that is based upon the name of the disease without proper individualization is not homeopathic but allopathic only with using of homeopathic remedies. All these shortcut solutions that are focused primarily on elimination of local symptoms without taking into consideration the general, mental and emotional state of the person can be never called homeopathic. One of the most important homeopaths of all times Prof. George Vithoulkas wrote in his book Levels of health: " First of all ,the idea that we have to take away all the symptoms is a misconception that should be understood very well to avoid making mistakes…"
Nothing can justify any violation of any of these basic rules and as long as we neglect even single one of them, we will not be able to really help any of our patients. The individualization of the patients does not mean that there is no possibility to make a quick and very effective prescription. 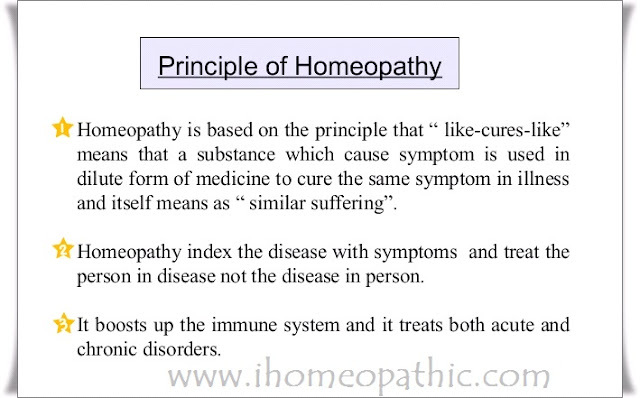 The good example is the case of Dr. Kent described in his lectures on homeopathic Materia medica. It is the case of Kali Carbonicum and story is the following: Dr. Kent was called to one of his patient and when he came to the house of this patient (who was lying in bed) he touched by mistake her foot slightly by his bag. The patient got frightened and held his stomach. Since Dr. Kent observed this, he prescribed Kali Carbonicum, because he was able in the split of second to realize that the patient´s feet are very sensitive to touch, she is easily frightened and the emotions are felt in the stomach which are 3 clear keynotes of Kali Carbonicum. He had to have not only total knowledge of Materia medica but also experience and brilliant observation skills which both should be considered as the kind of art which comes after long time of practicing homeopathy. This is the reason why the Art in homeopathy is something which cannot come as first, but it is something which comes as last. I don´t believe that beginner even with total knowledge of Kali Carbonicum would see the picture in the case mentioned above as Kent did. 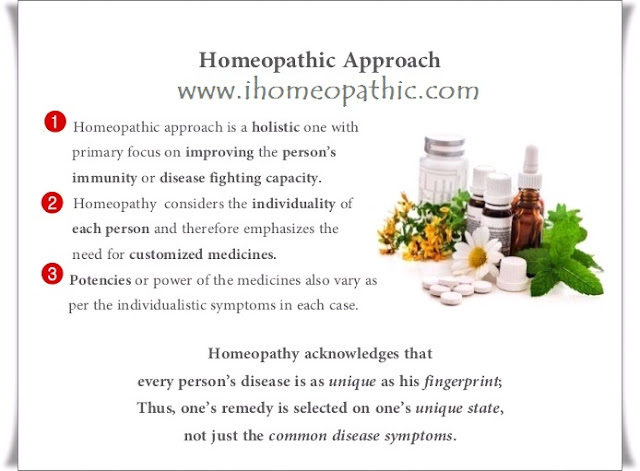 I think there are certain stages in the process of development of the homeopath. The first is the knowledge which consist hard study, understanding of the basic principles and theory. This stage never ends but anyway after some time the homeopath is prepared to go to practice. The practice is the next step when he must face with cases and during the practice gain some experience and learn the practical side of homeopathy which consist very important part - observation. Then after many years when he is practicing successfully for the long period of time, he find out that sometimes he knows the remedy very quickly, just looking at the patient and his mind automatically goes to the certain remedies, giving him the right questions for the symptoms, etc. It can looks like intuition but I am sure it has nothing to do with intuition. It is the real art which have never been done without long successful practice, observations of hundreds and thousands of patients and hard and devoted study. None of most famous homeopaths of all times get their reputation by looking for the shortcuts solutions, but results that we can see in Hahnemann, Kent, Lippe, Vithoulkas and other masters should provoke us to think because these results made with Classical Homeopathy which these masters represents are quite often bordering on miracle. Isn't it worth to devote all their life to proper study of real classical homeopathy and take some time to find a correct remedy?